Free Post & Packing in the UK. NE486 Neolithic Flint Arrowhead c.3000 B.C. 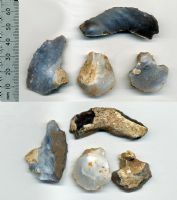 NE485 Neolithic Flint Tools c.3000 B.C. NE470 Neolithic Flint Arrowhead c.3500 B.C. NE444 Neolithic Flint Axehead c.3000 B.C. NE443 Neolithic Flint Axehead c.3000 B.C. NE442 Neolithic Flint Axehead c.3000 B.C. NE441 Neolithic Flint Axehead c.3000 B.C. NE439 Neolithic Flint Knife c.3000 B.C. 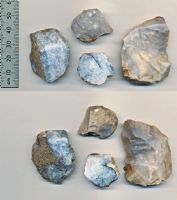 NE437 Neolithic Flint Knife c.3000 B.C. NE436 Neolithic Flint Axehead c.3000 B.C. NE434 Neolithic Flint Axehead c.3000 B.C. NE432 Neolithic Cutting Blade c.3000 B.C. NE430 Neolithic Flint Axehead c.3000 B.C. NE421 Neolithic Tanged Spearhead c.3000 B.C. 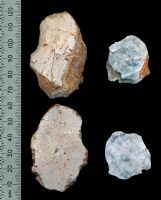 NE417 Neolithic Flint Scraper/Blade c.3000 B.C. 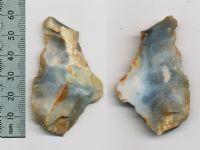 NE416 Neolithic Flint Axehead c.3000 B.C. NE414 Neolithic Flint Axehead c.3000 B.C. NE412 Neolithic Flint Axehead c.3000 B.C. 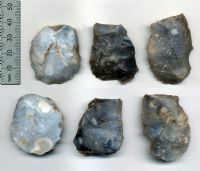 NE411 Neolithic Flint Blade c.3000 B.C. NE402 Neolithic Bifacial Knife c.4000 B.C. NE401 Neolithic Knife c.4000 B.C. NE400 Neolithic Bifacial Knife c.4000 B.C. NE261 Neolithic Knife c.4000 B.C. NE260 Neolithic Scraper c.4000 B.C. NE255a Neolithic Scraper c.4000 B.C. NE254 Neolithic Scraper c.4000 B.C. NE248 Neolithic Scraper c.4000 B.C. NE227 Neolithic Borer/Punch c.4000 B.C. NE225 Neolithic Scraper c.4000 B.C. NE162 Neolithic Borer/Notch Scraper c.3500 B.C. NE157 Neolithic Twin Borer / Scraper c.3500 B.C. NE156 Neolithic Stone Borer/End Scraper c.3500 B.C. NE152 Neolithic Stone Borer/Scraper c.3500 B.C. NE150 Neolithic Stone Scraper c.3500 B.C. NE149 Neolithic Stone Scraper c.3500 B.C.